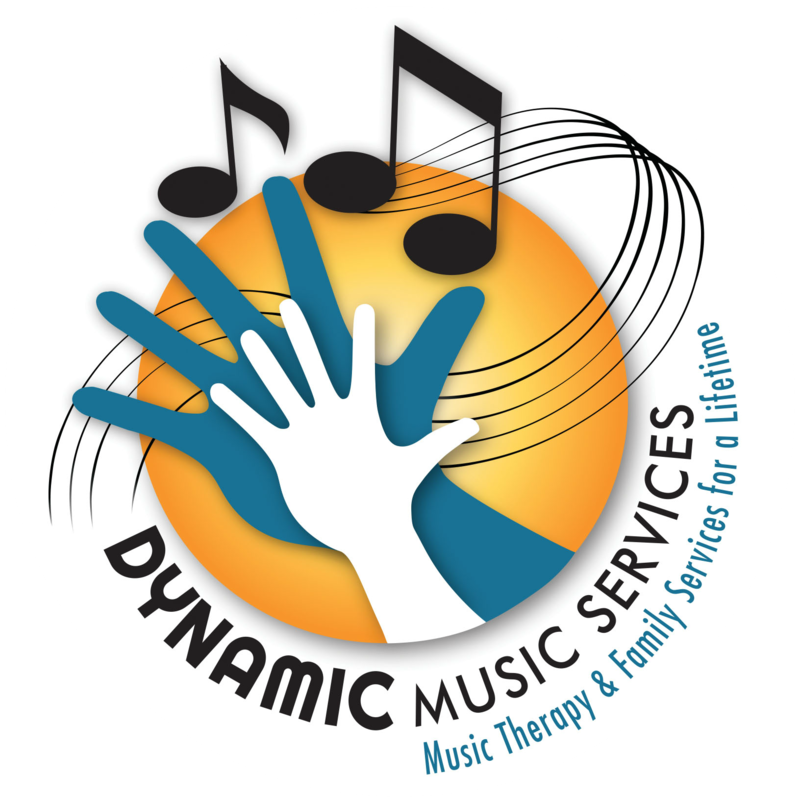 Meet The Team - Dynamic Music Services, Inc.
Jennifer has been a MT-BC since 2011, after completing her BS degree in Music Therapy and Psychology at Saint-Mary-of-the-Woods College. Prior to completing her music therapy degree, she completed a BS in Music in 2008 from Indiana State University. Upon completing her degree in music therapy, she began working with individuals with special needs on the Medicaid Waiver in Bloomington, IN. She has since serviced many clients and families on the waiver in Bloomington, Indianapolis, and the surrounding areas. In addition to serving families on the Medicaid Waiver, she also provides services in Eldercare, ABA, and more. She also serves as President of the Association for Indiana Music Therapy and Secretary for the Great Lakes Region-American Music Therapy Association (GLR-AMTA). She is actively involved in the state and region, and is an active member in the national level of the American Music Therapy Association (AMTA). Jennifer also offers presentation about music therapy and entrepreneur training. A native New Yorker, Michelle has been involved in music ever since she can remember. Whether it be playing Viola in her high school orchestra, or singing in every choir available to her, music has always been an important part of her life. Michelle found out about the music therapy field after her Grandmother sent her an article in one of her nursing journals, and decided to make a career out of it. She received a Bachelor of Science in Music Therapy, as well as a Bachelor of Music (Voice Concentration) from the State University of New York at Fredonia. While at SUNY Fredonia, Michelle became a member of Sigma Alpha Iota, International Music Fraternity for Women, and is an active member to this day. Because of her musical background, she is an active member in the Indianapolis Symphonic Choir. Michelle had her internship with Seasons Hospice and Palliative Care of Indiana, working alongside Social Workers, RN Case Managers, Art Therapists, Chaplains, and many other care professionals. She has worked on the Indiana Medicaid Waiver for over two years, and is excited to branch out into more areas. With musical parents paving the way, Sarah grew up heavily involved in music in Kokomo, Indiana. Classical piano, violin, and voice lessons as well as choir and orchestra filled her schedule for many years. Because of these experiences and her love for children, Sarah pursued a bachelor’s degree from Taylor University in Music Education. While attending Taylor, she participated in orchestra, chapel services and two choirs. After a short period of teaching elementary music, Sarah dreamed of combining her passion for holistic health and psychology with music. In 2013, Sarah began her journey toward music therapy through Saint Mary of the Woods College. She completed various practicum placements in Indianapolis working with individuals of all ages and variety of diagnoses. Her internship was with Dynamic Music Therapy where she became familiar with the world of a traveling music therapist. Sarah accepted a position with Dynamic Music Therapy in 2017 after completing her equivalency degree from SMWC and is excited to continue growing with the company!